Made in the heart of the Bas Armagnac region, the bouquet is low-key and very elegant: vanilla, pepper, butter. In the mouth, you will detect all the fullness and power of this handsome product. The flavours in the mouth are marked essentially by pepper. 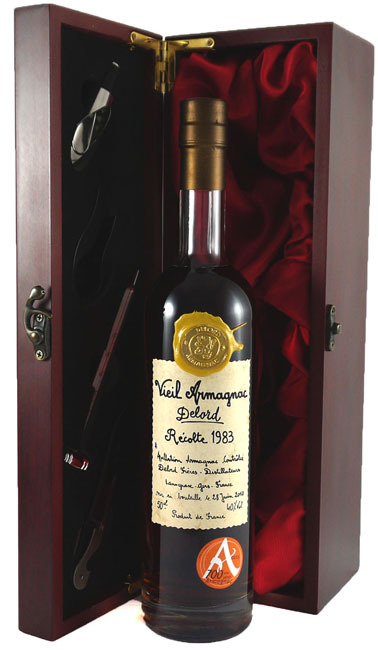 This wonderful armagnac makes an ideal anniversary gift.